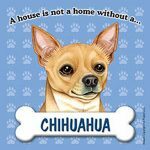 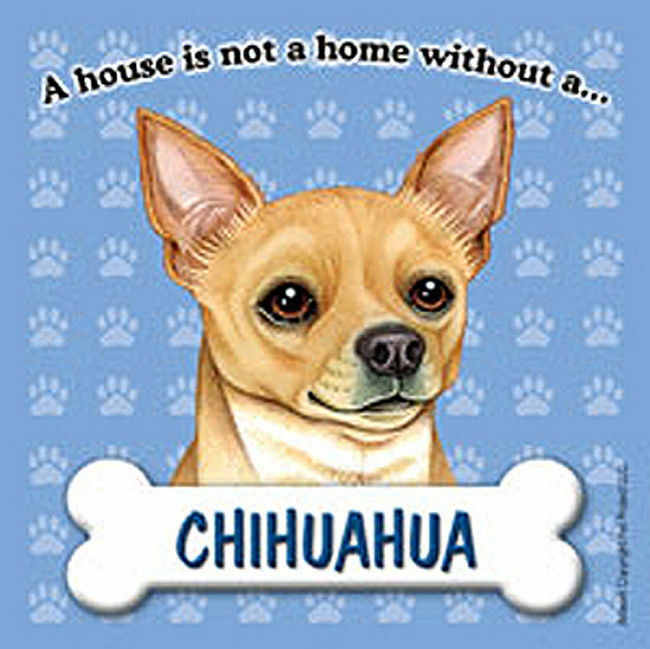 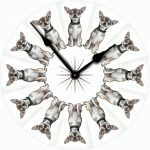 These Chihuahua dog cut out decals are perfect for your fridge, window, or car bumper. Made in the USA, these decals are made of removable vinyl which makes them easy to transfer from any surface. 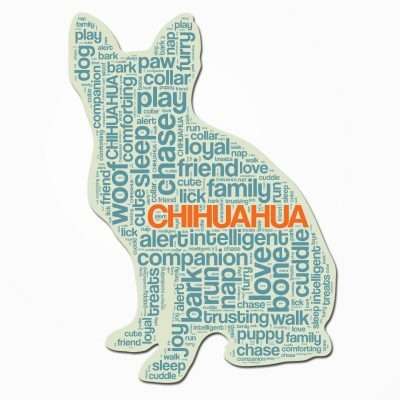 Each cut out features your favorite dog breed along with specific words to describe the characteristics of each dog. 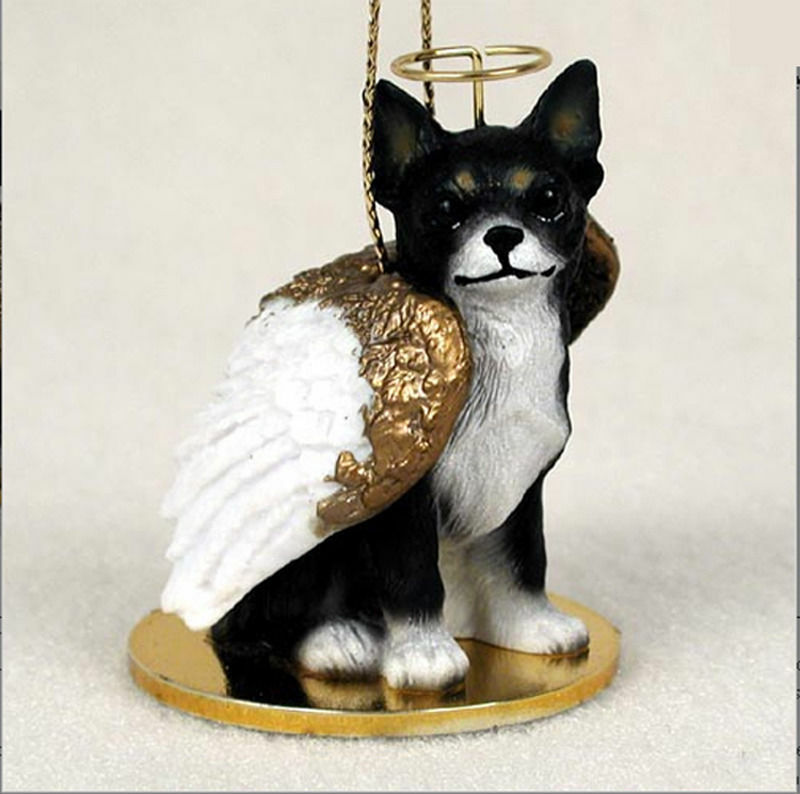 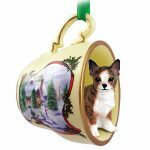 The decal is in the shape of your favorite dog and measure approximately 5 inches by 5 inches.